The BlackBerry Bold 9900 is the first BlackBerry to run on a processor faster than 1 GHz, use a near-field communications antenna, enable mobile hotspot, and raised the bar for BlackBerry display resolution. Most importantly of all, the Bold 9900 was the flagship for the BlackBerry 7 operating system launch, which proliferated through new devices through the rest of the year. Though the design is very much in step with previous BlackBerry devices, it does feature a few notable highlights, including a metal band around the outside and a glass weave rear cover. It was announced May 2, 2011, and initially released August 9, 2011. 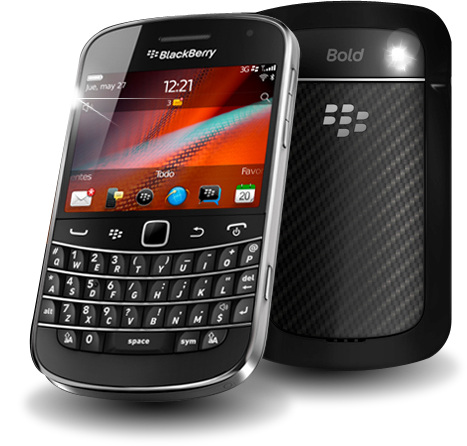 The 9900 was preceded by the Bold 9700 and 9000 series, and was followed up by the BlackBerry Q10. A CDMA variant, the BlackBerry Bold 9930, was also released. Have you ever tried using your old BlackBerry 7 phone after upgrading to BlackBerry 10? 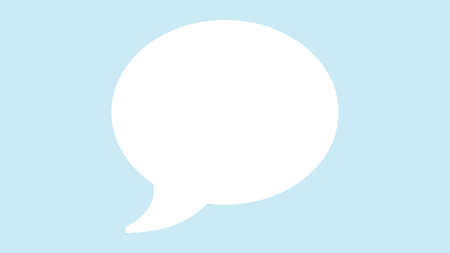 CrackBerry Asks: Do you use the U key shortcuts on your QWERTY BlackBerry?